We’re the experts at getting rid of pests in your home, business, strata, café and any other property - and we take pride in it. Getting rid of pests in one treatment. That’s the core of our business, it’s what makes us the leading Pest Control provider in Sydney and Brisbane. It’s why we customers and restaurants choose us again and again. If you’ve started to see creepy crawlers, fliers, roaches or the likes - don’t just pick the cheapest Pest Control in your area. Pick a business that prides itself in getting rid of pests in One Treatment. Our effective treatment plan is designed to get rid of termites. We’ll assess the severity, recommend a treatment plan and send you reminders so you won’t forget. Our cockroach gel is effective, environmentally friendly and safe for children and pets so you don’t have to worry. Our chemicals are safe for children and pets so you don’t have to worry. We’ve helped hundreds of businesses manage their Pest Control for their shop, cafe, restaurant, strata building, apartment complex and anything else. We have dedicated technicians who will come to your business, assess, and create an annual plan tailored for you. 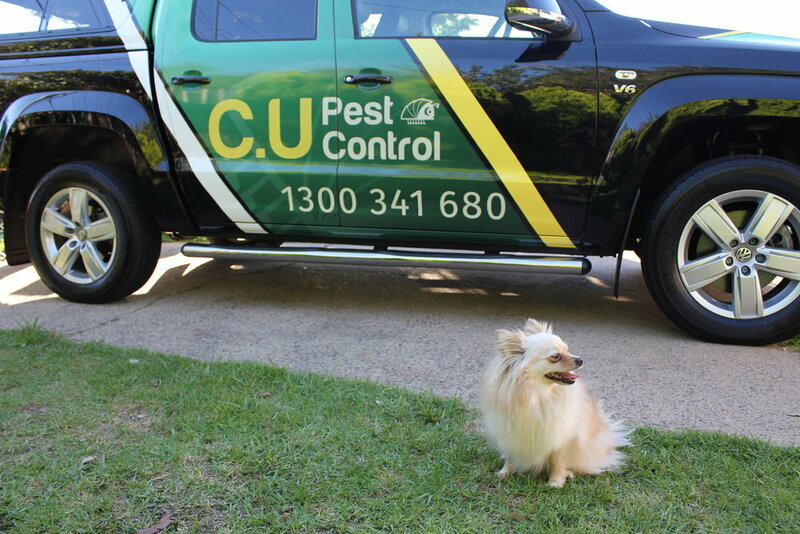 Established in 2009, CU Pest Control is a family business that offers an honest, effective pest control service for residential and commercial within the Sydney and Brisbane areas. Don’t just hear from us - check out our fantastic reviews on Google and Facebook.